Here at the Melbourne Hotel we can cater for your next special occasion. Whether it be a corporate or social event we have the capacity to cater for both large and small functions. With a Bistro that seats 150 guests, an unparalleled Rum Bar with dining and featuring over 150 different types of rum, plus a licensed verandah, we have the ability to cater to any type of special event. Boasting a full a la carte kitchen, our Chefs have the capacity to create special order platters, meals, sweets and breakfasts to suit any occasion. 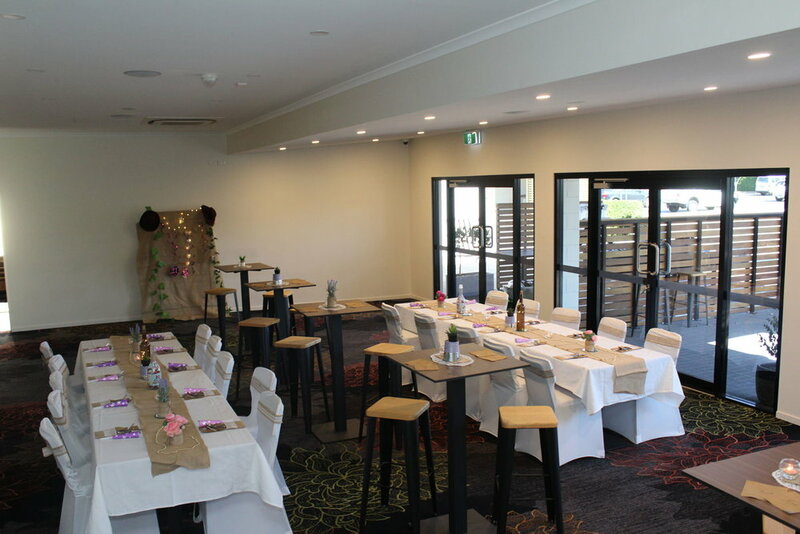 Our relaxed and friendly atmosphere is a great environment to celebrate social and work function occasions. Should you have any enquiries, please do not hesitate to contact our friendly staff.